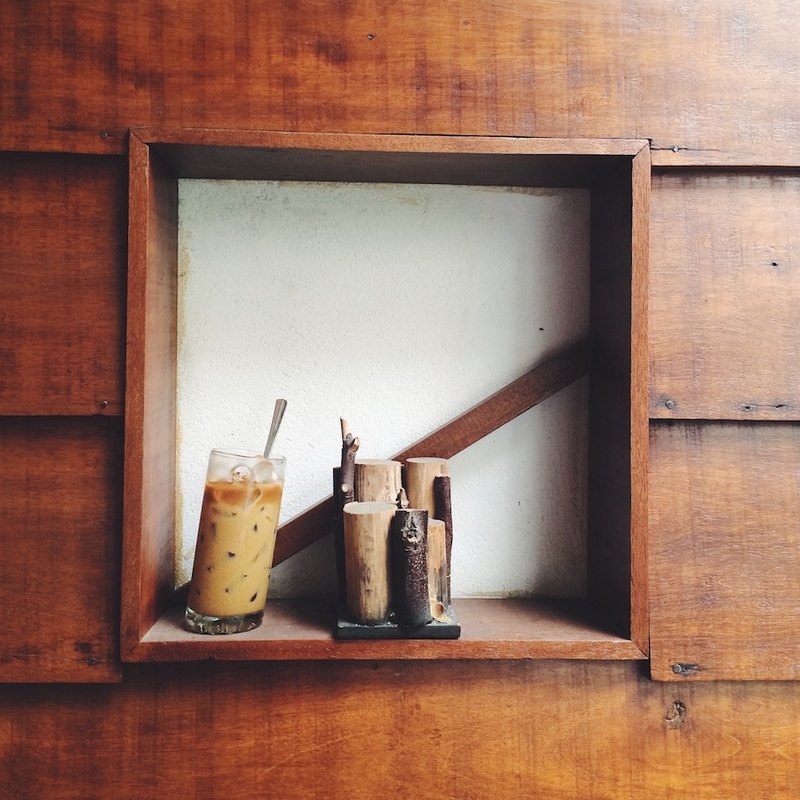 When you run out of sightseeing steam in Ho Chi Minh’s District 1, stop for a strong but sweet Vietnamese iced coffee or “juicy” pressed juice at architect Tran Binh’s Cuc Gach Café. The vibe is chill (laptops welcome) and the WiFi is fast and free. And like its sister restaurant, the stellar Cuc Gach Quan, the interior greenery, burbling fish pond, and reclaimed wood furniture make you feel as if you’ve been airlifted to Bali. 79 Phan Kế Bính, Đa Kao, Ho Chi Minh City, Vietnam; +84-28-3911-0120.